Grey County has set the wheels in motion for a study it hopes will lead to an improved rural public transit system in the area. A steering committee of senior Grey County staff, along with Toronto-based Lough Barnes Consulting Group, will spend the next several months on the project, which will involve creating an inventory of available transportation options, identifying service gaps in the region and coming up with recommendations on ways to create a more robust system, said social services director Barb Fedy. “Basically, how do we take what currently exists and co-ordinate them?” she said in an interview. Addressing rural transportation issues has been identified as one of the county’s strategic priorities. County council set aside $50,000 in its 2014 budget for an initiative that “seeks to develop a long-term strategy for co-ordinating a rural transit system within Grey County that will support the needs of our community without creating additional burden on the county budget,” according to a Grey County news release. Phase 1 of the project will focus on consulting with stakeholders, such as service providers, potential funders and The Grey Bruce Poverty Task Force’s transportation committee. The consulting firm, which was retained following a request-for-proposal process, will develop maps of current transit services and gather information on their schedules and eligibility criteria. Recommendations on potential ways to close transit service gaps in the region are to be presented to the county’s social services committee this fall. Transportation, especially in rural communities like Grey-Bruce, is a significant challenge for people living in poverty. 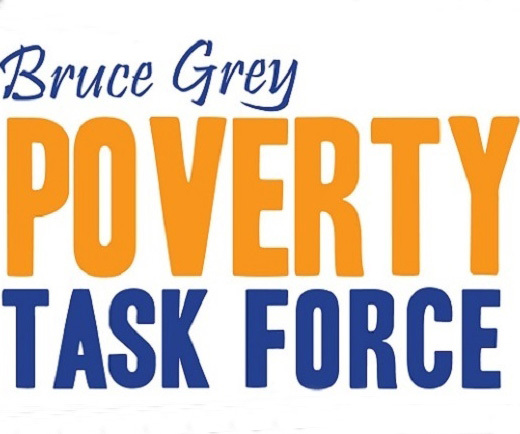 Francesca Dobbyn, executive director of the United Way of Bruce Grey, told The Sun Times earlier this month that a lack of transportation is one of the single biggest barriers for people on low incomes to accessing supports in the community. Participants of the recent Food Bank Summit in Owen Sound said some people are unable to access food banks because they do not have a way to get there. Fedy said it can be a “huge challenge” for people living on Ontario Works, for example, to get to a grocery store or a medical appointment from their home in the country. 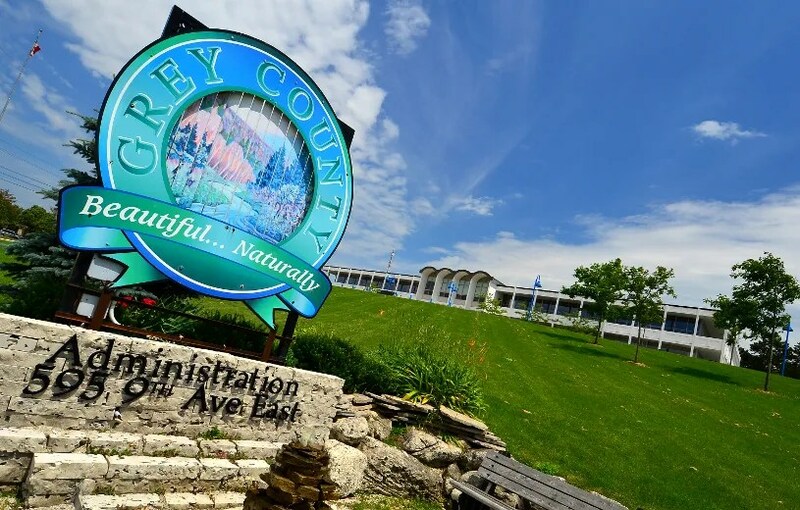 There are more than a dozen transit providers in Grey County, including Owen Sound Transit, Saugeen Mobility & Regional Transit and Home & Community Support Services of Grey Bruce. Grey County’s social services department also offers a van service for eligible people. Fedy said the problem is the services are not co-ordinated. “We will be looking at identifying options to build on what we have now to create a more robust system,” she said.